Osai Automation Systems is proud and delighted to announce the success obtained during the SMT Hybrid Packaging 2017 exhibition in Nurenberg from May 16th to May 18th. 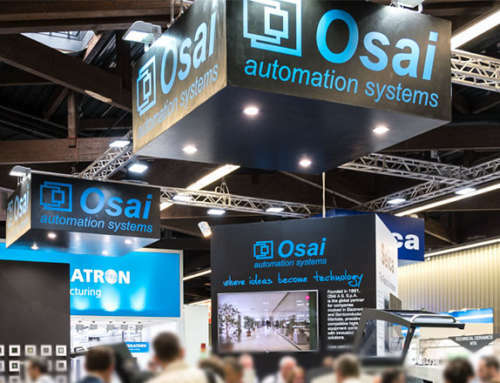 Although 2017 is the year of Productronica, the great turn-out, together with the quantity and quality of extablished contacts, clearly reveal that Osai Automation Systems can look ahead with great confidence. 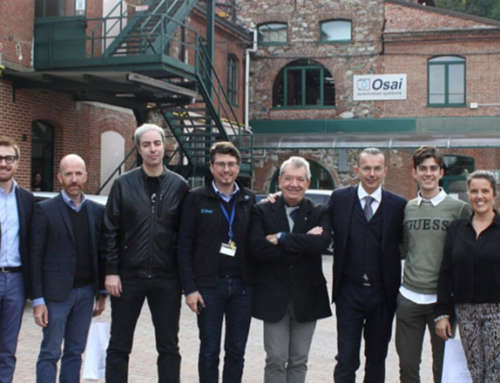 Totally meeting the requests of a more and more careful international market, Osai becomes the global partner of 4.0 industries. In the depaneling field, the Neocut XV Shape system, based on the innovative Laser XV technology for flexible and rigid circuits cut, represents an additional step forward of Osai Automation Systems towards the increasingly market requirement for precision systems. 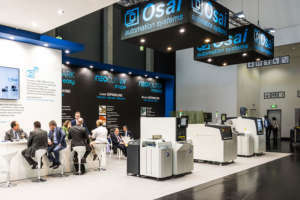 Also with NeoRouter Modula system, Osai Automation Systems has fully shown to be endowed with excellent solutions, which are interesting for in-line depaneling, thanks to the capability to provide unique performances. In the same way, with NeoMark Easy marking system, Osai Automation Systems confirms to be completely aligned in the field of product traceability. The increasing guarantee requests for quality are largely satisfied thanks to high-quality marking process. 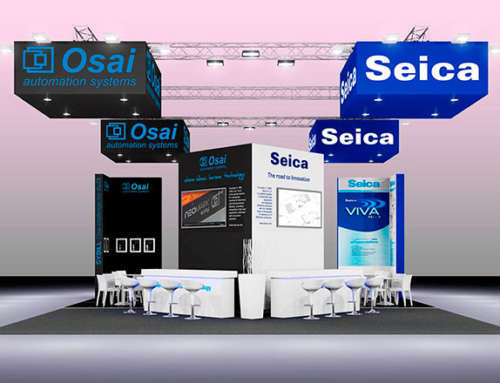 The Team of Osai Automation Systems participating the exhibition intend to state its gratitude to all visitors for the pleasant and deepen conversations, as well as for the great enthusiasm and it is welcoming you, with great pleasure, to the next edition.